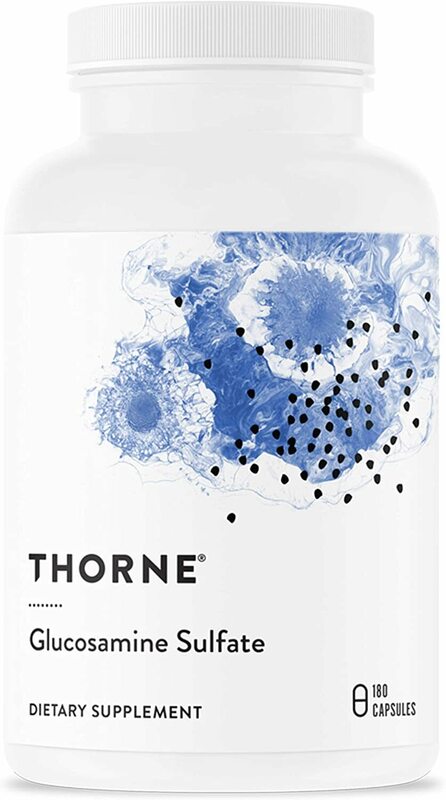 Glucosamine is a natural compound that has a hand in building the connective tissue, known as cartilage, that attaches and protects muscles and joints. It is derived primarily in polysaccharides (carbohydrates), and in cell membranes. 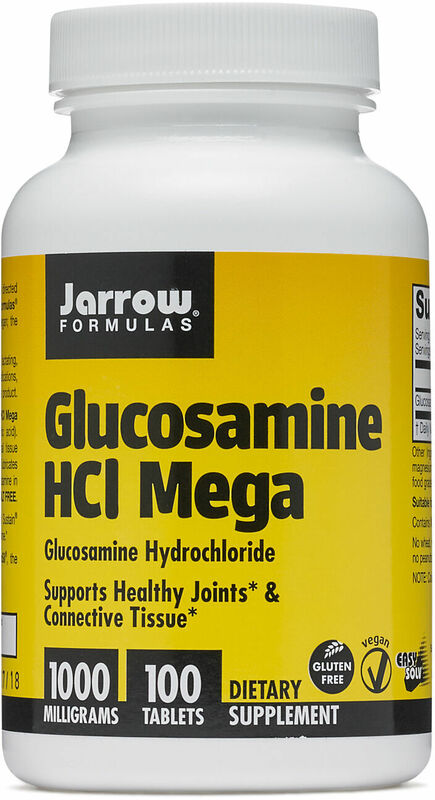 Glucosamine can be taken by mouth as glucosamine sulfate and glucosamine hydrochloride. N-acetyl glucosamine in available in pill or powder form. 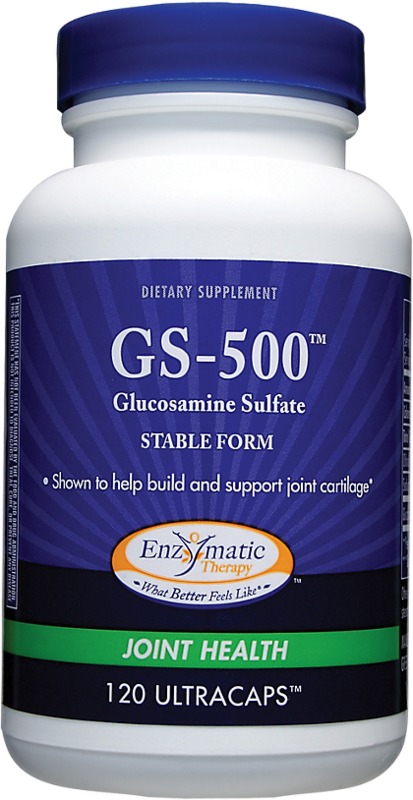 The recommended dose for glucosamine sulfate and hydrochloride is 500mg to 1500mg (.5g to 1.5g), three times daily for up to 90 days. You can split your dose throughout the day. [1, 2] Dosing also depends on your health status and type of glucosamine you're taking. 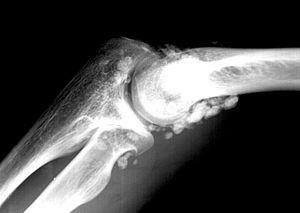 Research is mixed regarding the effectiveness of glucosamine for osteoarthritis. 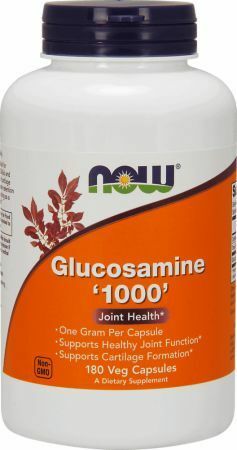 Glucosamine is known for reducing stiffness and swelling in the joints and reducing pain. It's especially helpful to those with arthritic or painful joints in the knees and hips. Some studies show that the amino sugar can reducesymptoms months after the end of treatment. A small study found that glucosamine may ease inflammatory bowel disease symptoms, but more research is needed to confirm these findings. However, studies fail to show that glucosamine aids in the growth or repair of cartilage or that it prevents cartilage loss. Additionally, there's no evidence that it provides comprehensive pain relief, whether glucosamine was used with or without chondroitin (another polysaccharide in cartilage). Warfarin (Coumadin) Glucosamine and warfarin thin the blood, so taking them at the same time could increase your risk of of severe bleeding. Nonsteroidal anti-inflammatory drugs (NSAIDs) Glucosamine may increase inflammation associated with NSAIDs. A lower NSAID dose could be the best solution. 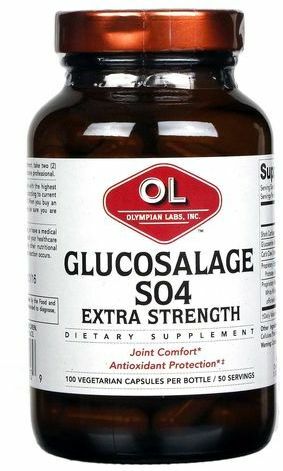 Blood sugar medication and insulin You may need to change your blood sugar medication if you're taking glucosamine. Doxorubicin, etoposide, and teniposide Do not take these with glucosamine due to adverse effects. 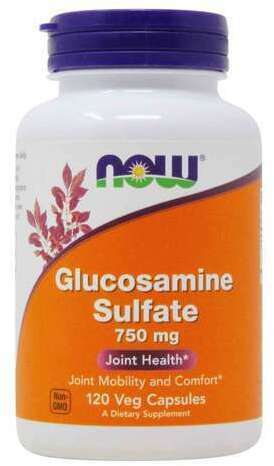 Glucosamine is sometimes combined with manganese and chondroitin. Do not ingest more than 11mg of manganese per day. 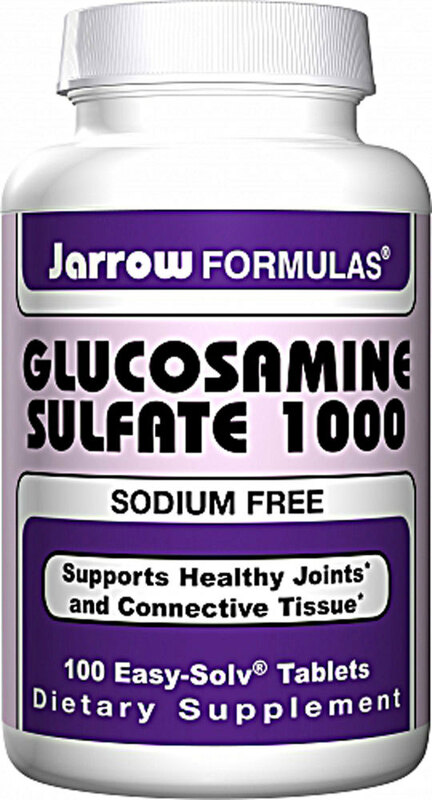 Glucosamine sulfate may be rich in sodium and potassium. People who are on a low-potassium or low-sodium diet should avoid it. 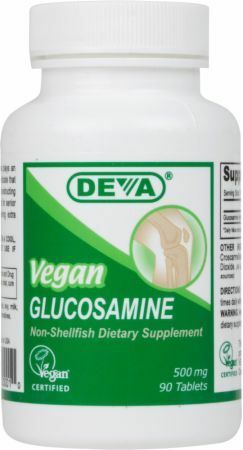 Glucosamine supplements are made using shellfish. Talk to your doctor before taking it if you are allergic to seafood. Do not take glucosamine if you are pregnant or breastfeeding. Glucosamine may cause drowsiness. Do not drive or operate machinery until you know how you respond to this supplement. 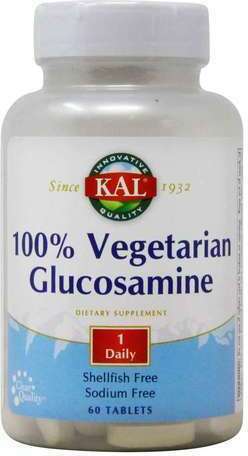 Glucosamine may raise blood pressure and cholesterol. Have your levels checked regularly. Do not take glucosamine if you have asthma. Glucosamine may hinder the effects of insulin. Individuals with diabetes should have blood sugar levels checked often. 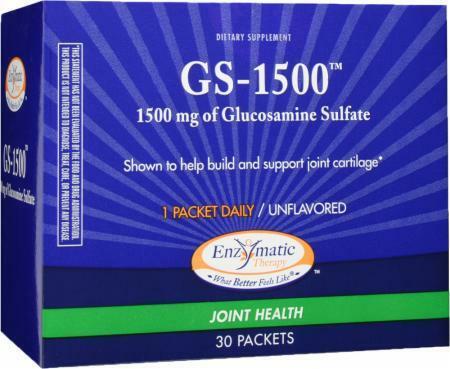 Glucosamine is known for reducing stiffness and swelling in the joints and reducing pain. Follow all directions for supplement use, including glucosamine. Safety and consistency of herbs and other supplements are not guaranteed since they are not regulated by the food and Drug Administration. Effects of a supplement may vary according to brand and batch. Purchase glucosamine from only trustworthy companies. Sign up for future Glucosamine news! 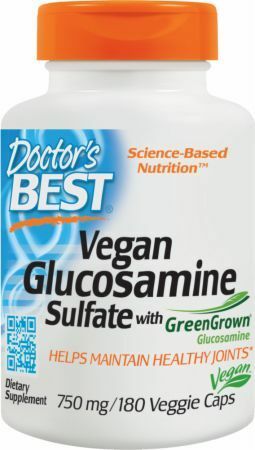 Click the button below to sign up for future Glucosamine news, deals, coupons, and reviews! Subscribe for more Glucosamine news and alerts! Subscribe to PricePlow on YouTube or click the button below to sign up for our latest Glucosamine news and reviews!